Home Culture Why are pretzels brown? 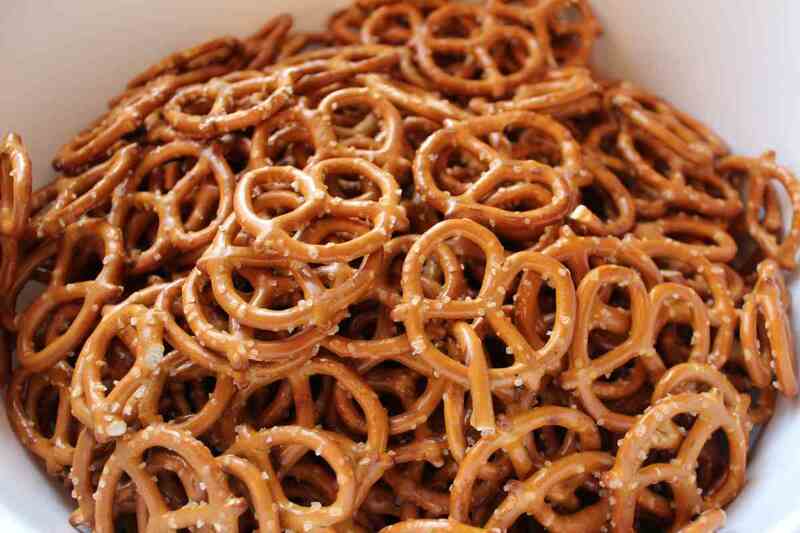 No one can say for sure why pretzels were originally made to appear brown. However, I can tell you what makes them brown. The distinct brown color of today’s pretzel comes from spraying a 1% to 3% solution of lye (aka sodium hydroxide and caustic soda) or baking soda (aka sodium bicarbonate) onto them. If you prefer, you could also dip the pretzel dough in one of these solutions. Lye is extremely alkaline and reacts with the starch on the surface of the pretzel dough by thickening into a gel. When the pretzel is baked, the gel hardens into a shiny brown color and also gives the pretzel its distinctive flavor. This reaction is referred to as the Mallard reaction. The lye used to make pretzels is considered food grade lye, meaning it is higher quality than technical-grade lye and has lower levels of impurities such as nickel, mercury, etc. Baking soda can be used in place of lye if you are wary of handling the more dangerous lye, which is commonly used to clear clogged drains and can be extremely corrosive. No one can say for sure when lye was first used to give pretzels their distinct color and flavor. 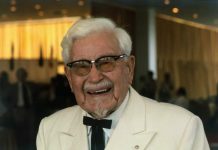 However, some think a German baker named Anton Nepomuk Pfannenbrenner accidentally used a lye solution on his pretzels while attempting to give his pretzels a sugary water glaze coat. The pretzel obviously didn’t end up tasting sweet, but it is said customers loved the taste of these pretzels and the rest is history. It is largely believed that pretzels were originally shaped to resemble arms crossed in prayer and given to children who learned their prayers. The largest pretzel ever made weighed 1,782 pounds and measured 8.93 m (29 ft 3 in) long by 4.06 m (13 ft 3 in) wide. 80% of all of U.S. pretzel production is located in Pennsylvania. CulinaryLore.com – How Do Pretzels Get Their Shiny Brown Surface? 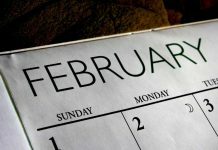 Previous answerWhy do we have daylight saving time? 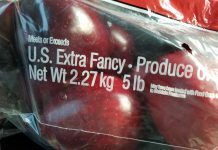 Next answerWhat are “Extra Fancy” apples?